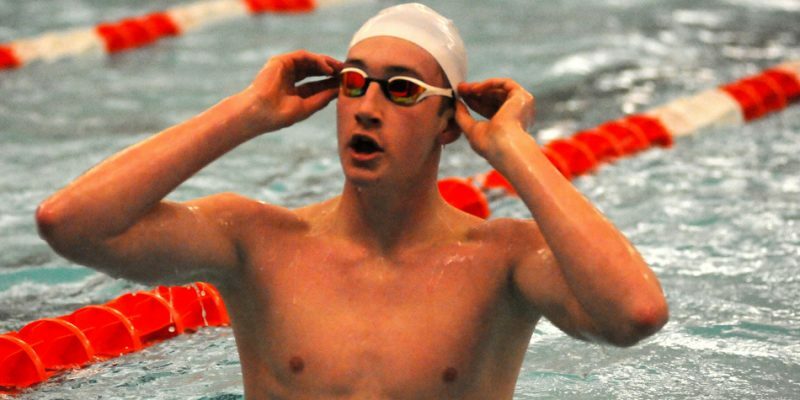 INDIANAPOLIS – Warsaw’s Grant Knight finished sixth in the breaststroke at the IHSAA Boys Swimming State Finals. 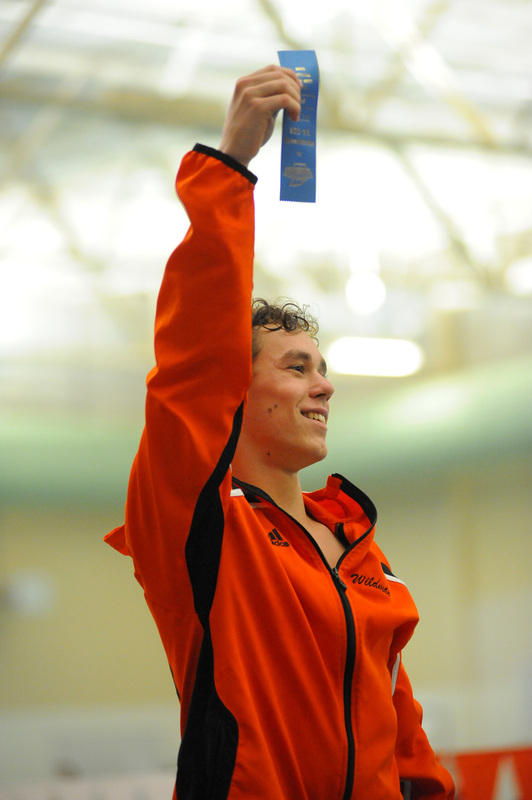 INDIANAPOLIS – Warsaw’s Grant Knight qualified for the finals at the IHSAA Boys Swimming State Finals. 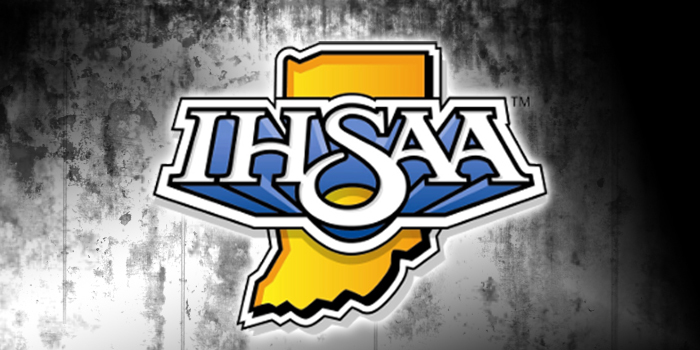 INDIANAPOLIS – A look at the IHSAA Boys Swimming State Finals. 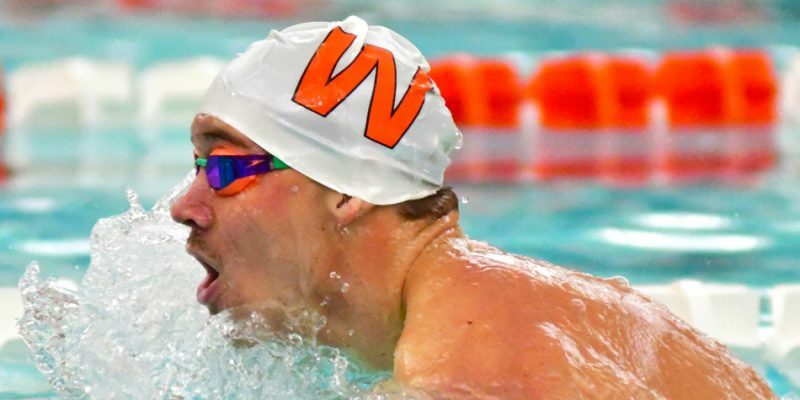 INDIANAPOLIS – Warsaw’s Grant Knight was a consolation winner and Wawasee’s Brady Robinson wrapped up his prolific career Saturday at the IHSAA Boys Swimming State Finals. 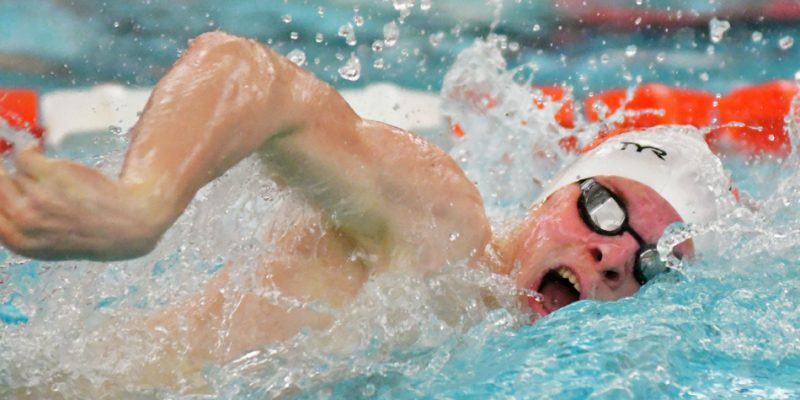 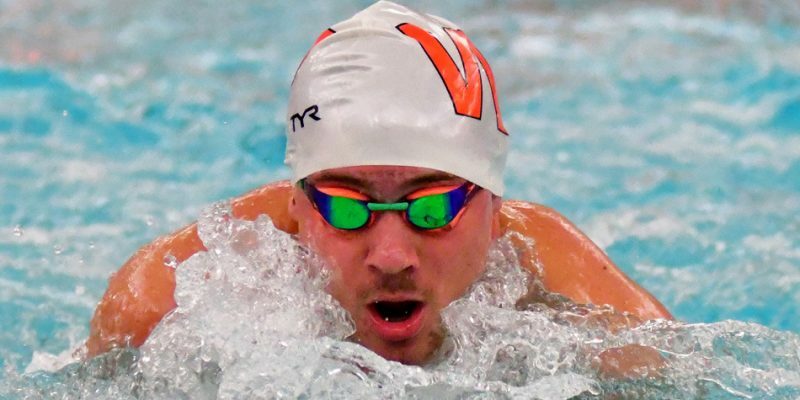 INDIANAPOLIS – Area swimmers will have their work cut out for them at this weekend’s IHSAA Boys Swimming State Finals.